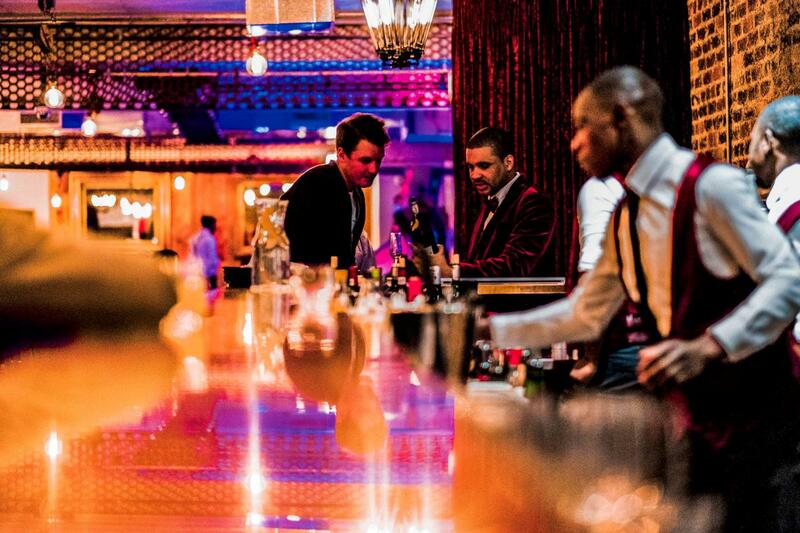 The Marabi Club is the home of superb food and drink accompanied by fine live jazz performances. 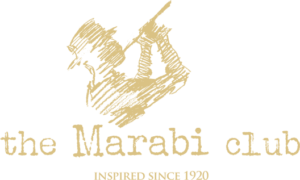 Visible from the street only by the discreet black canopy above a small metal door in Doornfontein, downtown Johannesburg, the Marabi Club harks back to a vibrant history. New York gave the world the Harlem Rennaisance, a flourishing black cultural and intellectual movement that saw an outpouring of artistic, literary and musical talent. 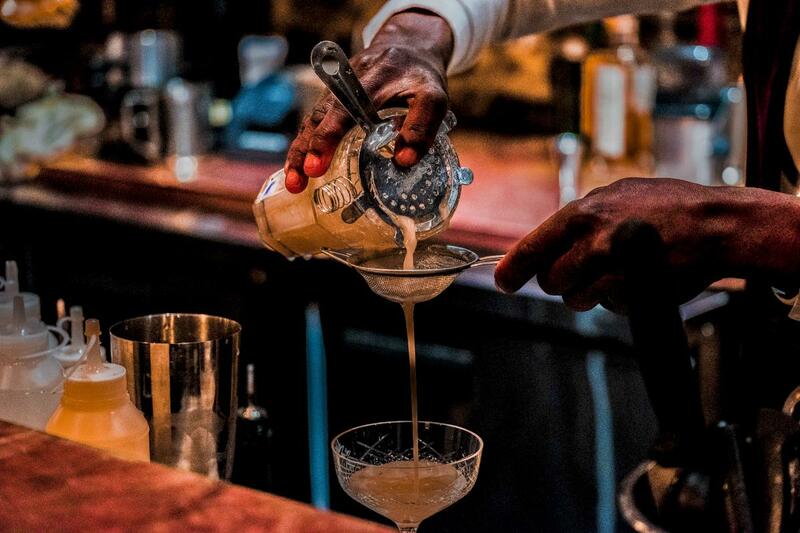 Across the ocean Johannesburg’s Doornfontein’s slumyards, created in the wake of one of the world’s richest gold rushes, gave life to Marabi. It was a lifestyle prompted by the need to escape the hardships of the working week in the 1920s and 1930s, defined by illegal shebeens, where fierce talk of politics was accompanied by the equally disruptive soundtrack of jazz. Today the Marabi Club, tucked into the basement of award-winning British-Ghanaian architect David Adjaye’s Hallmark House, also a boutique hotel, evokes this history through the many careful details of the club’s interior. 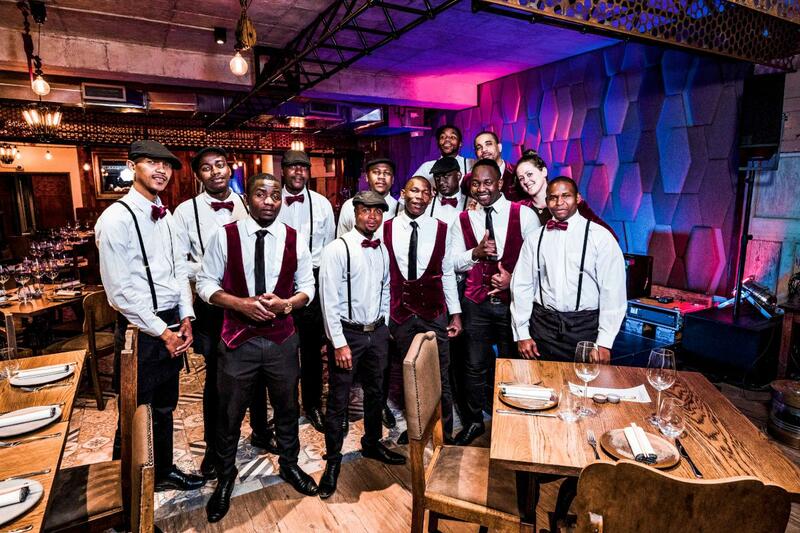 Add excellent food, a long bar, jauntily dressed wait staff offering friendly and slick service, and live jazz and you’ll get why most people who visit this Maboneng landmark remark on the electric atmosphere. We, however, recommend you don’t just believe them. 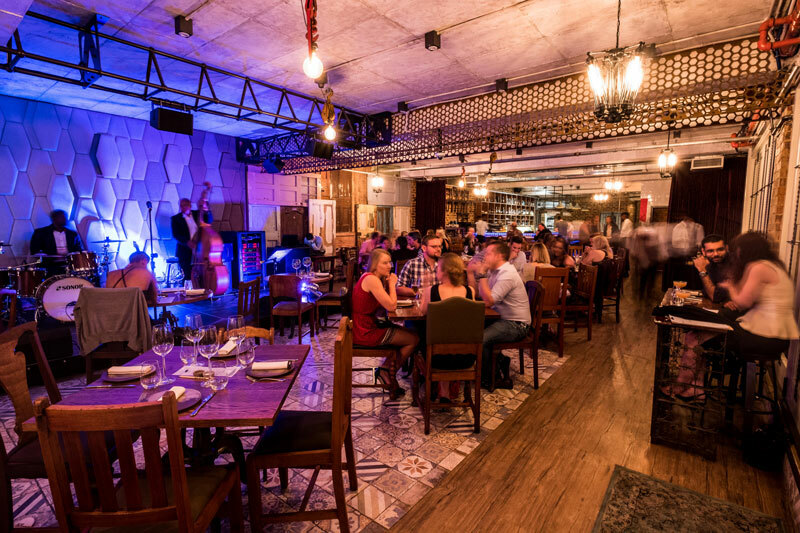 Come and try if for yourself… the night awaits.